Every day, we organize free events, such as common cooking, games, karaoke, film evenings, Polish cuisine specialities tasting or outings to bars and clubs. Also a fully-equipped kitchen is open for you, where you can freely cook lunches and dinners and share them with others. The booking may be cancelled at the customer’s request no later than 48 hours before 12 noon on the arrival day. The fees charged by the booking systems will not be refunded. 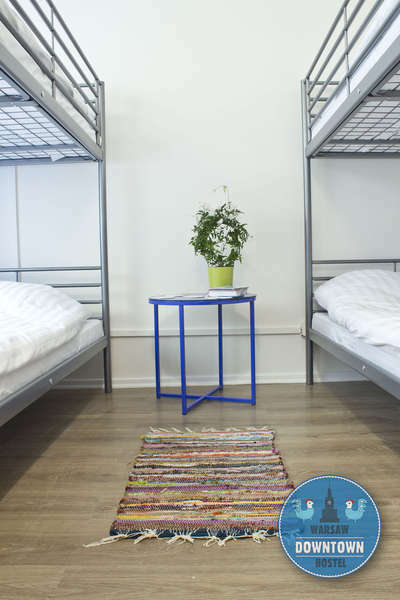 If the customer cancels the booking later than 48 hours before 12 noon on the day of arrival to the hostel, Warsaw Downtown will charge a fee equivalent of one night’s accommodation and cancel the booking for the remaining nights. 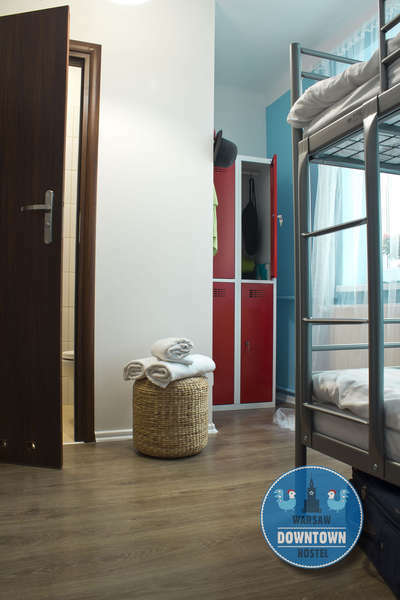 If the customer with a booking does not check in, the Warsaw Downtown Hostel has the right to debit the credit card of the customer with the whole amount due for the booking. Check in from 13:00. Check out before 11:00 . Shared bed dorms are reserved for tourists aged 16 and older. 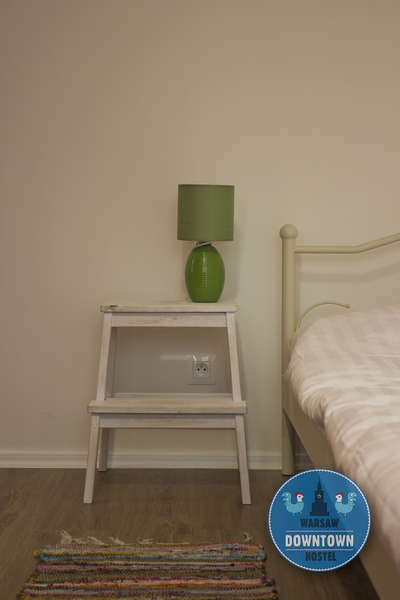 We are sorry but younger guests and parents travelling with children have to stay in private rooms. Our reception is open 24 hours per day. We welcome you anytime.